I linked to the Intercept examples because while Glenn Greenwald did an outstanding job documenting the record-breaking MSM fake news during 2016 and 2017, leading up to, during and after the 2018 midterms, the liberal media has managed what I would have thought impossible just months ago.......they have broken their own "fake" and misleading news records. The Kavanaugh confirmation hearings speak for themselves, as the media went all out, publishing outlandish claims, even when they were admitting none could be verified or confirmed, in an all-out attempt to prevent the Supreme Court Justice from being confirmed... they failed. As the midterms approached Republicans tried to capture the stark contrast between the GOP and Democratic politicians by highlighting the incoming invasion of foreigners attempting to cross the U.S. border in a caravan, and how Democrats continued to push for open borders, to allow the migrants open access. The liberal media carried the water for the Democrats with a series of outright lies and fake news. CBS insisted the caravan couldn't even reach the U.S. until December, yet we now have seen the images of them attempting to storm the border. 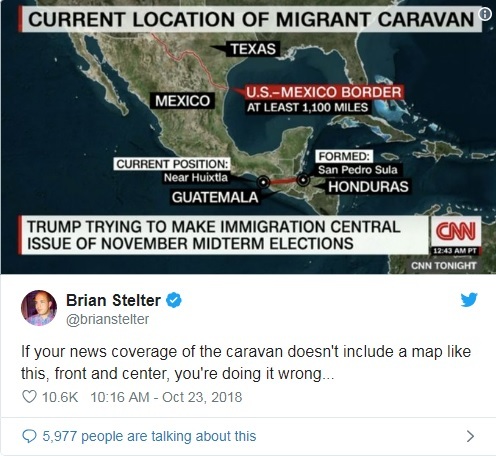 CNN even provided a handy little map, claiming caravan shouldn't even be an issue for the midterms because they were so very far away, and CNN's Brian Stelter arrogantly proclaiming "If your news coverage of the caravan doesn't include a map like this, front and center, you're doing it wrong..."
Then the media claimed the caravan was not a border crisis, and that the migrants, which President Trump and many other conservatives consider an invasion (thousands trying to enter the country, some carrying their own country's flag), would not "storm the border." They claimed it was hyperbole, fear-mongering, yet below, we see them doing exactly what the media lied about, when they claimed it would not happen. The media also claimed that the caravan consisted of mostly women and children, yet in an interview gone very wrong for that narrative, a reporter on the ground, MSNBC’s Gadi Schwartz, tells the network "The truth is, the majority of the people that are part of this caravan, especially outside — if we can make our way all the way over there, we’ll show you — the majority of them are men." The media also insisted that President Trump's claims that there are criminals and gang members within the caravan was "evidence free," (NYT) and "phony" (Wapo). Last week Homeland Security Secretary Kirstjen Nielsen provided some real numbers, stating that they have identified over 500 known criminals. 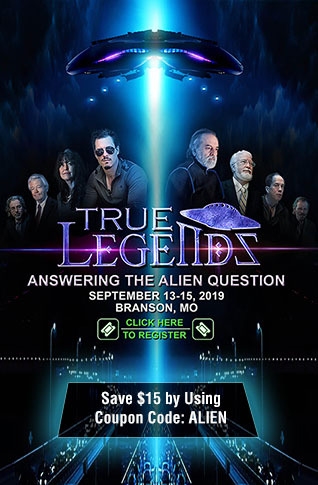 The media was also previously aware of that, even as they continued to provide their readers with the "fake news," that there was no "evidence," as even one man interviewed admitted he was wanted for attempted murder, back in late October 2018. Also note, that despite the media hyperventilating about the use of tear gas used on those attempting to storm the border, to repel them, with the media pushing images of women and children, claiming the Trump administration was cruel and inhuman, Nielson warned at that same presser that members of the caravan were pushing the women and children to the front in hopes that law enforcement wouldn't engage. Think about that, these people the media are crying their hearts out for, are using women and children as human shields. Listen below, via the AP, uploaded on November 20, 2018. The MSM has also apparently developed a bit of amnesia as they ignore the fact under the Barack Obama regime, tear gas and pepper spray was utilized against migrants storming the border. The Washington Times reports that under Obama, tea gas was deployed on average once a month. That is a whole lot of fake and misleading news in a short amount of time. 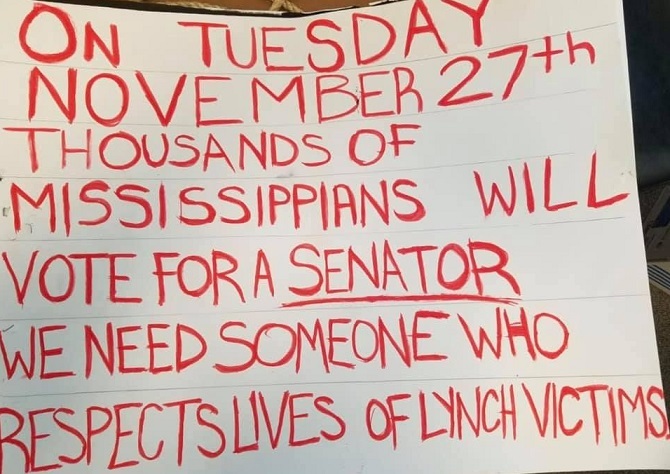 Since yesterday, dozens upon dozens of media outlets have covered the story that nooses were hung on trees, along with "hate signs," being found in Mississippi, where GOP Senator Cindy Hyde-Smith, is facing a run-off election against her Democrat opponent, Mike Espy, described as the "first African-American U.S. senator from Mississippi since Reconstruction." MSNBC's Stephanie Ruhle even went as far to blame "sick" and "scary" Hyde-Smith for the "stunt," stating "She’s not doing it as a mistake or a one-off, but what does it say about what is going on in some states that this is appreciated, supported, reflected of something? I mean nooses were found hanging in the state’s capitol yesterday!" 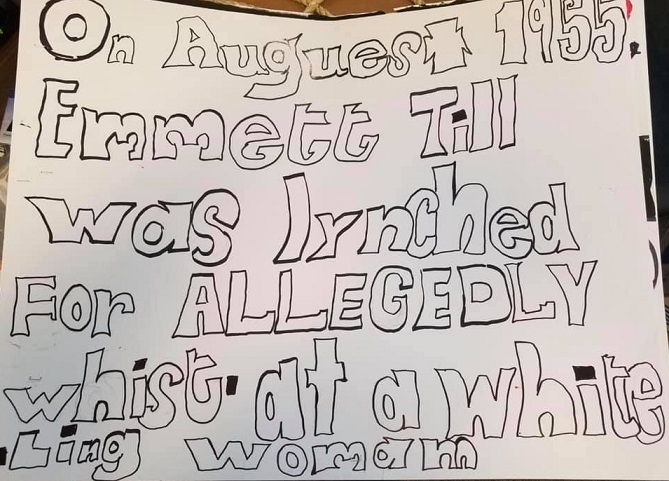 Almost all the reporting and headlines made it appear that these "hate signs" and the nooses, were hung as a racist act, which of course brought about the immediate social media blame game. Of course, Republicans and President Trump are to blame in the eyes of the media and their liberal sheep. Liberals fall for it hook, line and sinker, every time. 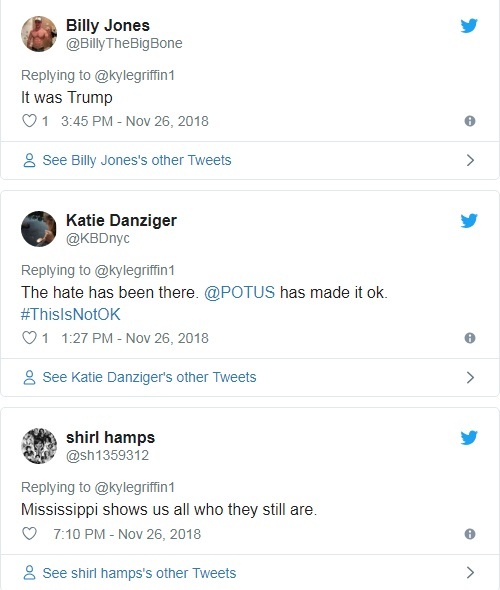 All one had to do is look at the signs to see that it was Espy supporters, liberals/Democrats that hung the nooses and placed the "hate signs," as a political message. 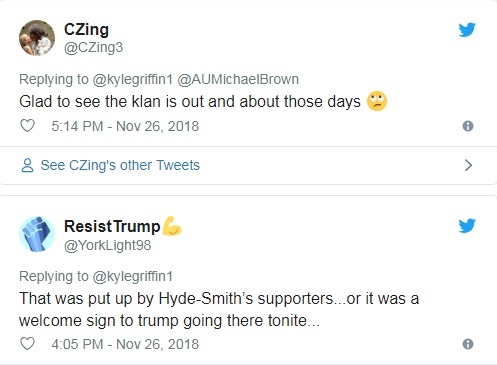 Local Mississippi media apparently was more willing than the liberal establishment media to accurately portray these signs as being a stunt against Hyde-Smith, rather than leaving their readers with the misleading idea that it was "racist" Republicans that hung the nooses or the signs. But while media outlets, local and national, characterized accompanying signs attached to the trees as “hate signs,” the demonstration actually appeared to be a critique of recent events surrounding the election. 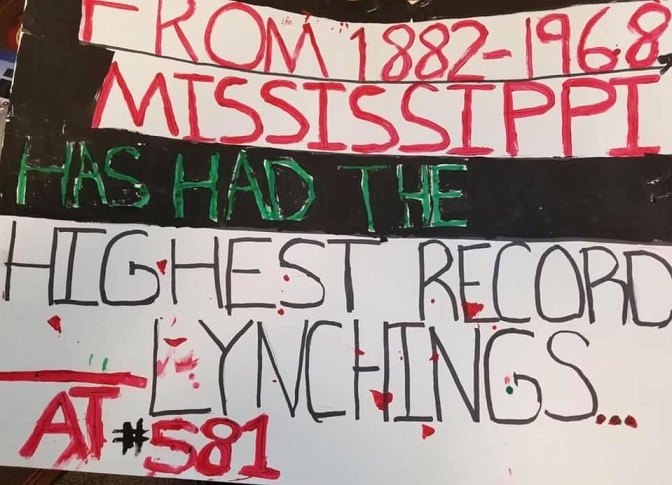 “We’re hanging nooses to remind people that times haven’t changed,” one sign reads, according to Chuck McIntosh, spokesperson for Mississippi Department of Finance, which oversees the Capitol and other state buildings. 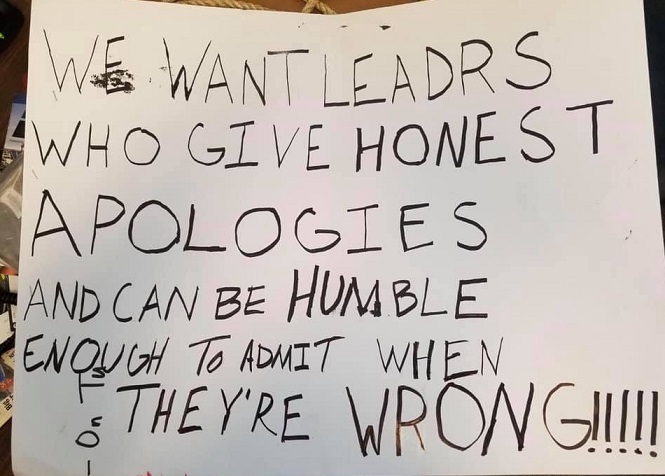 Another sign appeared to criticize incumbent Republican U.S. Sen. Cindy Hyde-Smith’s apology following her “public hanging” gaffe, which some opponents called lukewarm and insincere. 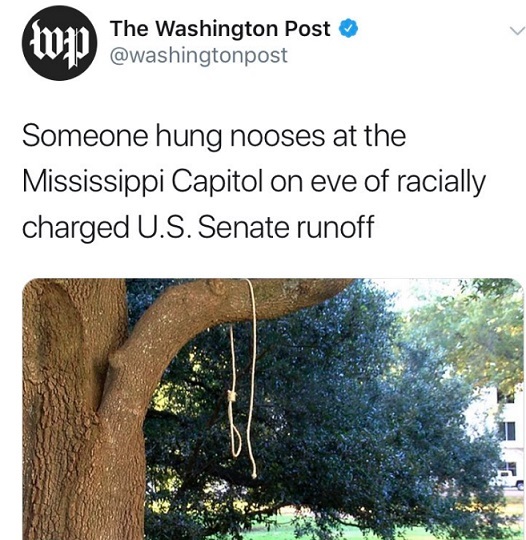 Even their headline was much better at describing the actual events than the Wapo headlined screen shot shown earlier in this article, as they titled their article "Nooses at Capitol intended as critique of racism, Hyde-Smith ‘hanging’ apology." Maybe that is why black Republican voters are sticking with Hyde-Smith despite the national media's attempts to mislead their readers into thinking Hyde-Smiths earlier "gaffe" was racist in nature. It may have been insensitive, but as one Mississippi black Republican points out "I’m a Republican. I support Cindy Hyde-Smith," said Charles Evers. "She didn’t say anything about black folks, she didn’t say anything about white folks. She just said ‘If there’s a hanging I’ll be in the front row’ or something like that. She didn’t mean nothing like that. She was just saying something. I don’t give a damn what other people think." One truly has to wonder how many times the liberal establishment media can mislead, misinform and outright lie to their readers, making complete fools of those readers when they, in turn, go out and repeat the lies and misinformation, before those liberal readers say "that is enough!." 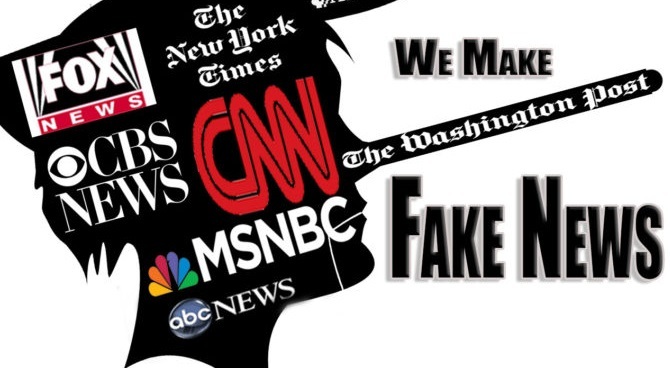 2016 through present day we have seen deliberate disinformation being pushed by the so-called "mainstream" media, which has become nothing more than the propaganda arm of the Democratic party, with increasing frequency, but the midterm elections and this migrant caravan.... invasion, has shown that even the MSM has managed the impossible. They have beaten their own record in publishing fake news.